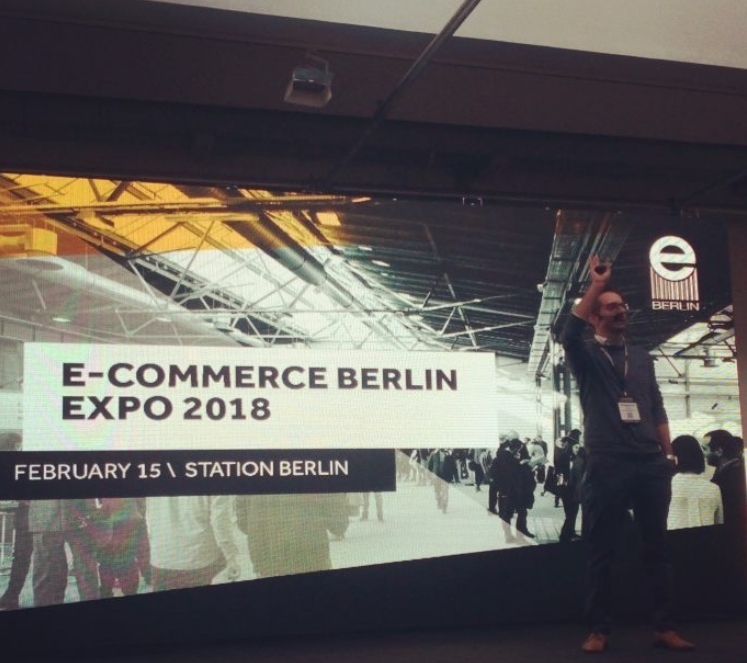 E-Commerce Berlin EXPO was held on February, 15, 2018. The entrance was free of charge and the event was first of its kind for Berlin and Germany. The full agenda can be found at the conference`s official website. 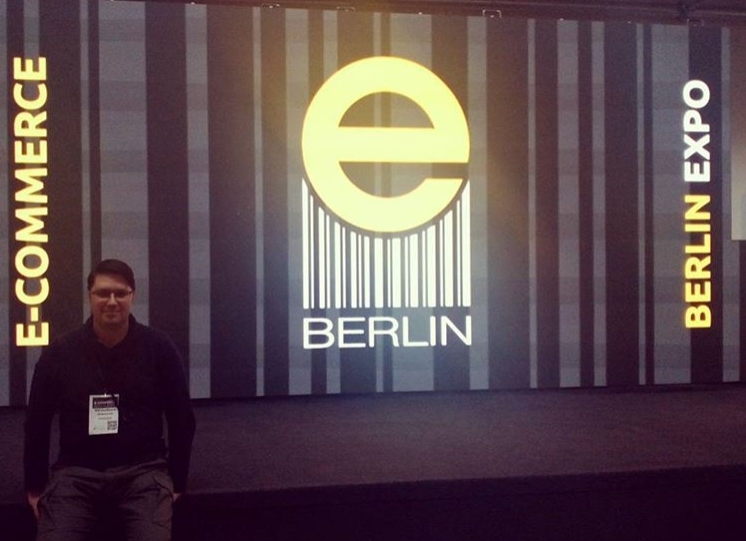 There were speakers from such well-known companies as Google, Facebook, eBay, L´Oréal, Idealo, Zalando and others. Instagram will develop advertising further and further. We should expect more targeted and precise ads in the nearest future. It is very likely, that the amount of ads will also grow. There no Google penalties which a webmaster can not overcome. But some of them will take a tremendous amount of time and effort. Occasional mistakes that users makes while filling in the order can cost your business money and reputation. There are special services that took care of this problem by auto-filling and checking the forms. 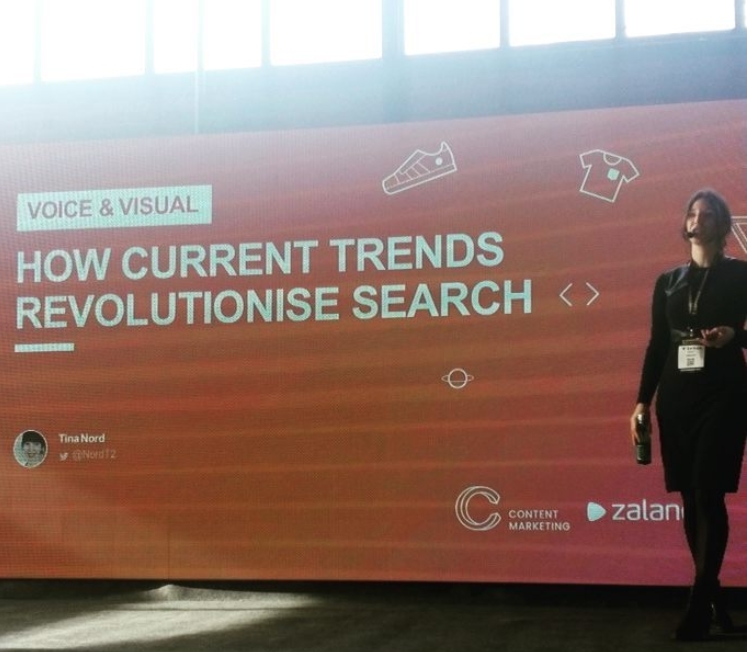 The future of internet user search is in voice and visual way to express a query. Technologies for advanced voice and visual search are coming to the market in a few years. European retail market is mainly occupied by Amazon and eBay. Local retailers has lots of benefits but customers realize this statement very slowly. The free entrance makes this conference very popular. And the popularity brings lots of opportunities for communication. The conference was held on the former train depot. This feature brings a kind of uniqueness. The exhibition was very diversified. Lots of interesting companies and people. Every speaker advertised his or her company. Which is fine but should be kept in mind while making any conclusions. Some speakers tried to conduct their lectures in German but they have instantly loose a quarter of users to other streams.